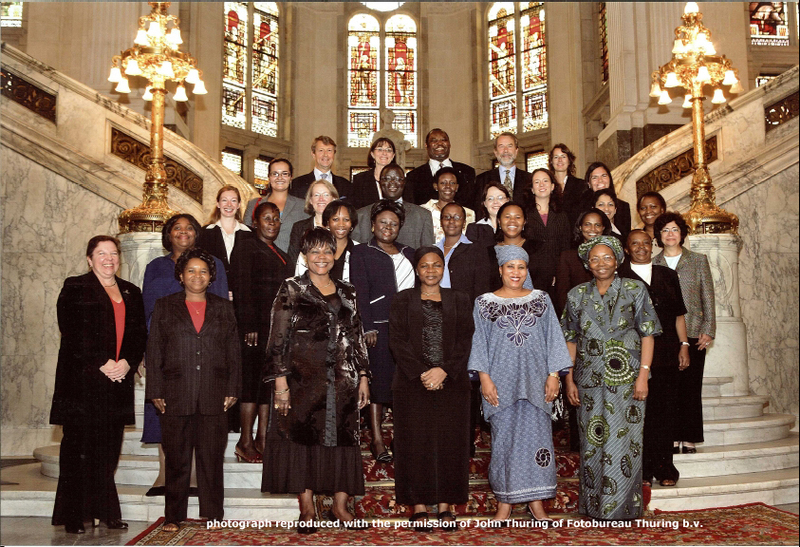 In response to the exponential growth of the geographical span and number of States and individuals affected by cross border child protection issues the Permanent Bureau has been carrying out exploratory work in Southern and Eastern Africa in the context of the Hague Project for International Co-operation and the Protection of Children in the Southern and Eastern African Region - the role of the Hague Conventions in the practical implementation of the UN Convention on the Rights of the Child and the African Charter on the Rights and Welfare of the Child. In co-operation with the Hague Forum for Judicial Expertise, a Judicial Seminar was held from 3-6 September 2006 at the offices of the Permanent Bureau of the Hague Conference on Private International Law (The Hague, The Netherlands). - considering ways in which The Hague could lend support to the practical implementation of principles set out in the UN Convention on the Rights of the Child and the African Charter on the Rights and Welfare of the Child, either through existing Hague Conventions, application of Hague techniques, or adaptation of Hague techniques to particular countries in the region. Read the Conclusions and Recommendations of this Judicial Seminar.